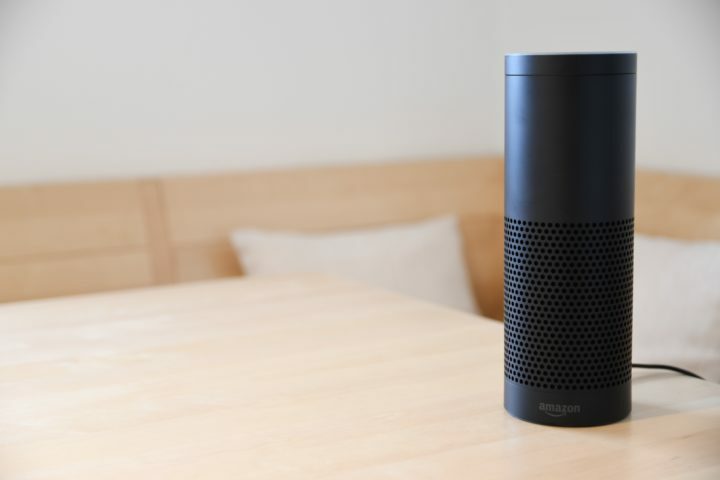 A new report suggests that Amazon employees can listen into your conversations with Alexa. Amazon has a designated ‘annotation team’ which reviews recordings of Alexa devices. According to Bloomberg, Amazon has employed thousands of people across the globe to listen in on these recordings. The team consists of contractors and Amazon employees located in Boston, Costa Rica, India, and Romania. Each team member reviews about 1,000 audio clips each shift. The goal of this team is to improve the voice assistant’s understanding of speech thus providing better responses. Employees will transcribe the recordings, annotated them, and then feed the recordings back to the software. This assists in improving Alexa’s ability to understand human speech. Employees hear mostly ‘mundane’ conversations, however, there are some occasion where employees hear private and harmful recordings. For example, a worker in Boston said he hears words like ‘Taylor Swift’ and them annotate them. This way Alexa has a better understanding and searches for the musician. Amazon has commented on this situation saying they take the security and privacy of their customer’s very seriously. They further stated that Amazon employees do not have access to private information of customers that may identify them like name or account. It is possible for Alexa users to opt out of programs like the Annotation Team. To do this, you first go on to the Alexa app > Account > Alexa Privacy > ‘Manage how you data improves Alexa’. From this option, users can choose whether to let Alexa collect recordings or not.